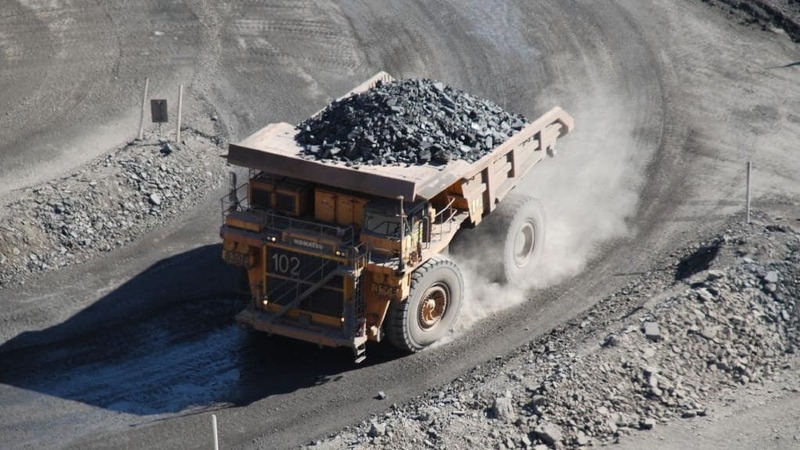 The opening of New Century Resources zinc tailing operations at a former mine site north west of Mount Isa highlights the growing strength of the State’s resources sector, said the Queensland Resources Council. QRC Chief Executive Ian Macfarlane said the $50 million project on a zinc mine at Lawn Hill demonstrates not only the sector’s collaborative approach to resources but its ability to reprocess. “Ultimately this zinc mine was closed because it was uneconomical but due to the ingenuity of New Century it’s now a jobs and exports story for Queensland,” Mr Macfarlane said. The project, which has a strong connection with the Traditional Owners is on track for first shipments leaving the site to Karumba port later this year. Queensland’s metals industry is worth $6.1 billion to the State’s economy, supports more than 36,000 full time jobs and pays $1.5 billion in wages.